We have the most sought after, thoroughly screened, visa and payroll ready Digital and Tech Talent.  © 2019 SWISSGULF PARTNERS. All Rights Reserved.